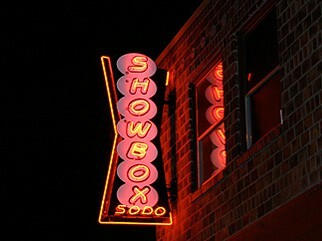 Join us at the Showbox SODO on November 3rd! We are proud to present the 2011 class of TechStars Seattle to the investment community at Demo Day. Join hundreds of other angel investors and venture capitalists from all over the country to hear the most recent TechStars Seattle graduate companies take the stage to tell their story and pitch their business. 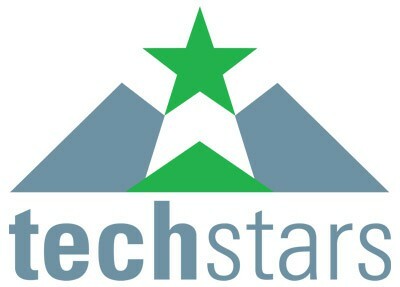 Request an invitation by emailing kayla@techstars.com. 6:30pm - After party begins at the same venue in conjunction with the closing party of The Seattle Interactive Conference! We will have live music and entertainment to be announced soon. 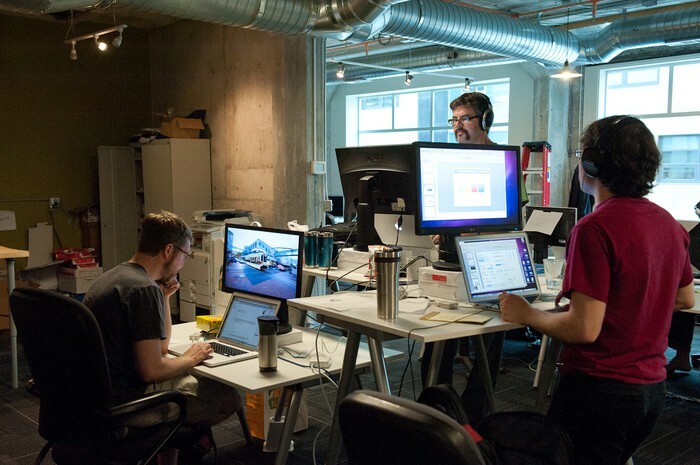 TechStars is the #1 startup accelerator in the world. We’re very selective – Although thousands of companies apply each year, we only take about ten companies per program. We have selection rates lower than the Ivy League, so you have to be among the best of the best to be in TechStars.